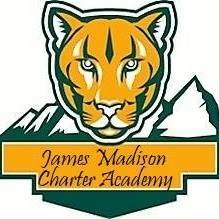 It is that time of year! 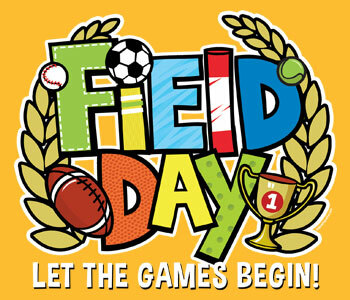 Mr. Butler needs volunteers for Field Day on Thursday, May 23 from 7:30-11:30. 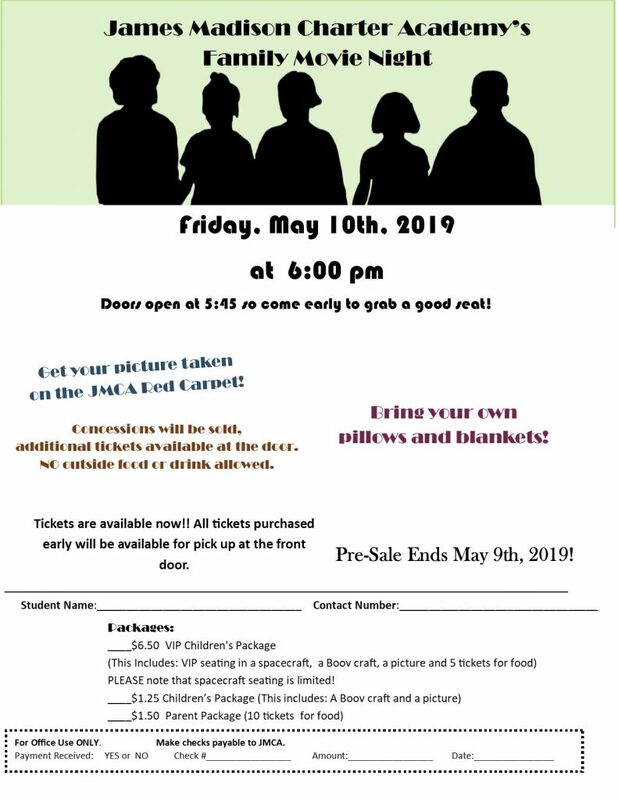 If you are able to volunteer please return the paper form that will be sent home soon or click here. 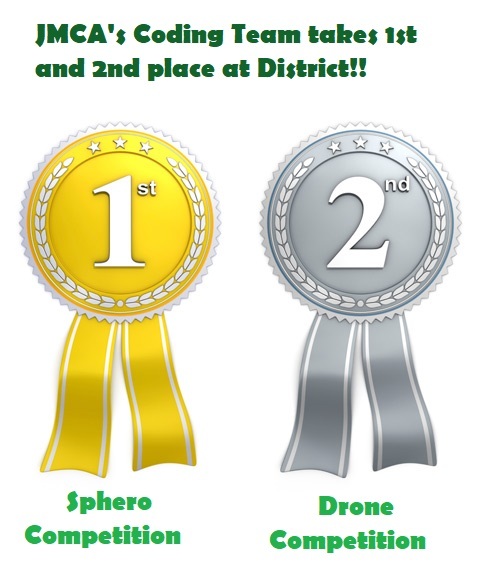 JMCA's coding team takes 1st and 2nd place at district competition! 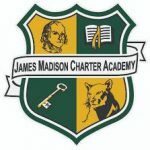 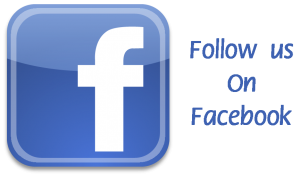 PreRegistration Form – Complete the Pre-Registration Form if you are interested in attending James Madison Charter Academy for school-year 2019-20.